SeeMore enables everyone to improve their reading ability instantaneously using any digital device. SeeMore has developed a method that improves reading, naturally and instantaneously. Current methods to improve reading are expensive and time intensive while often compromising comprehension. Combining neuroscience and technology, we make digital text more readable for everyone. 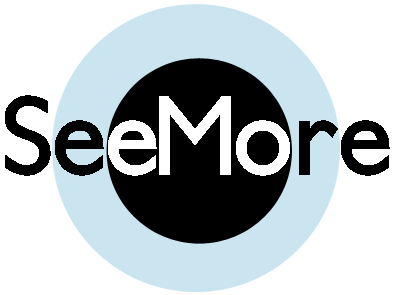 SeeMore’s innovation causes digital text to respond to eye position so that every word is optimized for an easier, faster reading experience.